Performing Image processing and analysis in R, installation of EBImage package is required. Execute the below code to get package installed in R.
The loading of package will be done by using the below command. 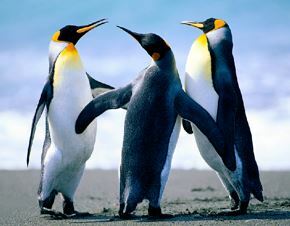 Writing Image: WriteImage function is used to write the Image at a particular location. Images are stored as multi-dimensional arrays containing the pixel intensities, so if we use the print function it will return the image properties. In the below output two section is present i.e. summary and array of pixels. Image matrices obtained values from mapping pixels in the image to the real line between 0 and 1. Both extremes of this interval [0, 1], are black and white colours, respectively. Hence, pixels with values closer to any of these end points are expected to be darker or lighter, respectively. 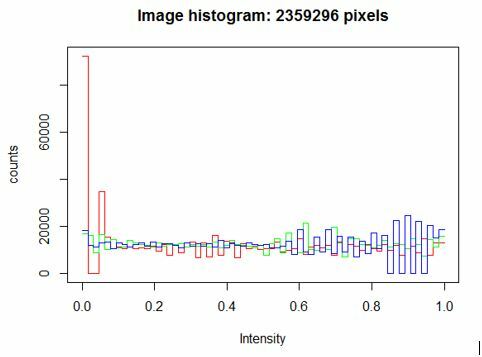 And because pixels are contained in a large array, then we can do all matrix manipulations available in R for processing. As matrices, images can be manipulated with all R mathematical operators. For image sitting control can be achieved using mathematical operators. Spatial image transformations can be performed with the functions such as re-size, rotate, translate and the functions flip and flop to reflect images. The function colorMode can access and change the value of the slot colormode, altering the rendering mode of an image. In this, the Color image (Image) with one frame is changed into a Grayscale, corresponding to the red, green and blue channels. Images can be linearly filtered using filter2. Low-pass filtering is used to perform blur image, remove noise, etc. High-pass filtering is used to perform detect edges, sharpen images etc., various filter shapes can be generated using makeBrush. Equalize the image histogram to a specified range and number of levels. Individual channels of Color images and frames of image stacks are equalized separately.